We're experienced house sitters that love meeting new pets. 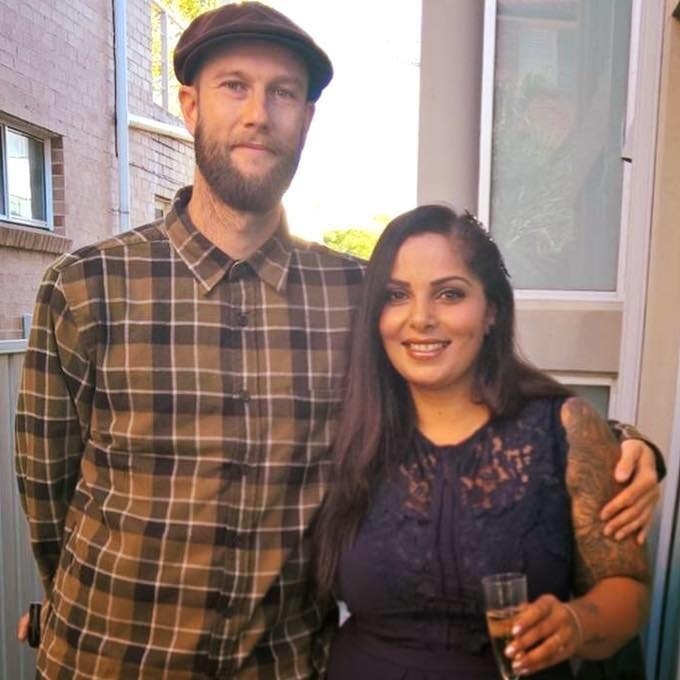 We're a quiet and friendly couple who both work in central Wellington. We love house sitting because it enables us tons of freedom and we get to live rent free! We've been house sitting more than 10 times, mostly in central Welllington. We've looked after dogs and cats, but are open to looking after any pets. We're happy to sit cats, dogs, pretty much anything really! We think being responsible is the most important part of being a good house sitter.